Gone are the days of the uninformed customer. Today customers hold the cards, not the vendors. Now, you must be wondering what does this means for you and your business. Well, it means that just as your customer’s barrier to try your brand has dropped (e.g., through online signups, free trials, and monthly pricing plans); their barrier to exit has also dropped. Nowadays, customers are only committed to your brand as long as you are delivering value. Furthermore, customers are better informed and tech-savvy than ever before. 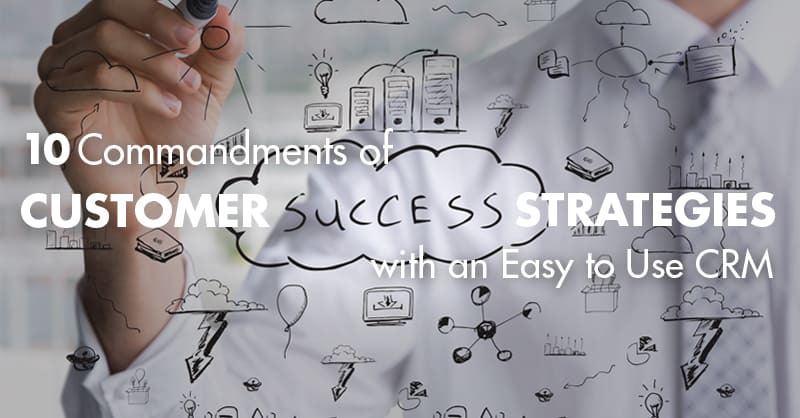 Below are 10 key learnings we have gathered over time as customer success best practices, especially for small and medium businesses. Preventing customer churn is everyone’s job in an organization. 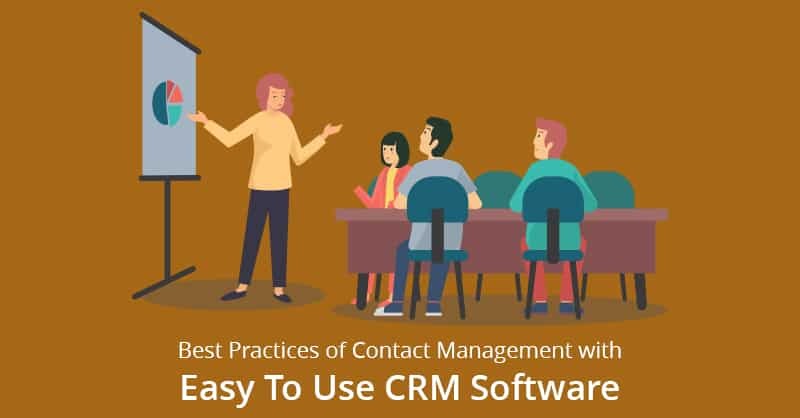 Therefore, just like the members of your customer success team, the CEO of your business should greet as many numbers of customers as he/she can and have direct communication with the customers of your brand. Additionally, the salespeople that won the initial contract should also check with their customer base to up-sell and see how things are going, just as the head of your customer onboarding department should also touch base with the customers to make sure that they do not need any new refresher or information on your products or services. The feedback from your customers on products and services should provide the direction of your offerings. Always make sure that your customers know that their feedback is important for your business and make them feel the power of ownership. This will make the customers feel appreciated and therefore think about investing in your brand. All contacts should have an auto-renewal (with a small increase in pricing). Additionally, instead of paid pilots, provide your customers a 14-day trial when they sign up, which will lower the barriers of customer acquisition. 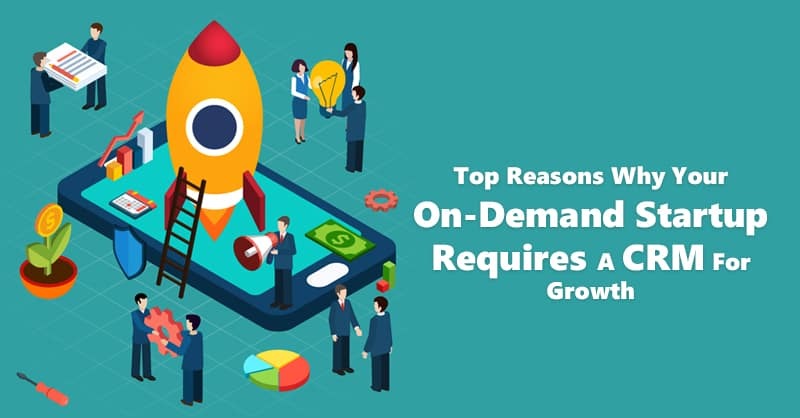 Although you must always try to charge your customers an upfront fee for onboarding, nevertheless, if your customer is not ready to pay then give them a free onboarding anyways. Remember customers are won and lost during onboarding, so make sure that they know how to use your product or service effectively. 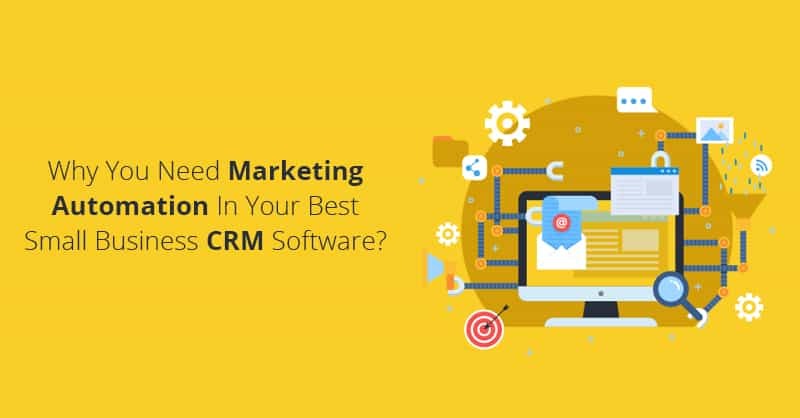 We as an easy to use CRM vendor have found from our knowledge gathered over time that 40% of those customers that did not receive proper onboarding churns out in 6 months. Your sales and support teams should especially remain in ‘high-touch’ with their customers during the first 3 post-sales months. This is because the customer’s experience in these primary stages, when the customers pay their greatest attention to your product, must necessarily go well. For this, remain especially proactive and attentive to the customers during these 3 initial months. Remember a customer reaching out to you for help is always a good thing. 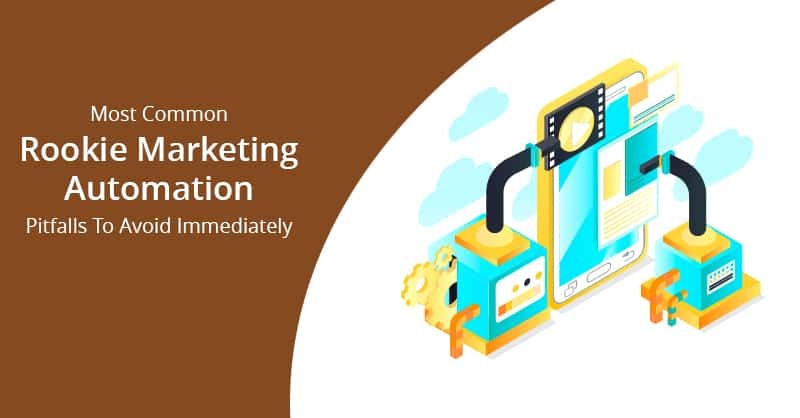 Therefore, if a customer is not actively making use your product and at the same time not getting in touch with you with his/her questions, or if the customer is not adopting your brand’s new features after their purchase, reach out and make sure that nothing is wrong. 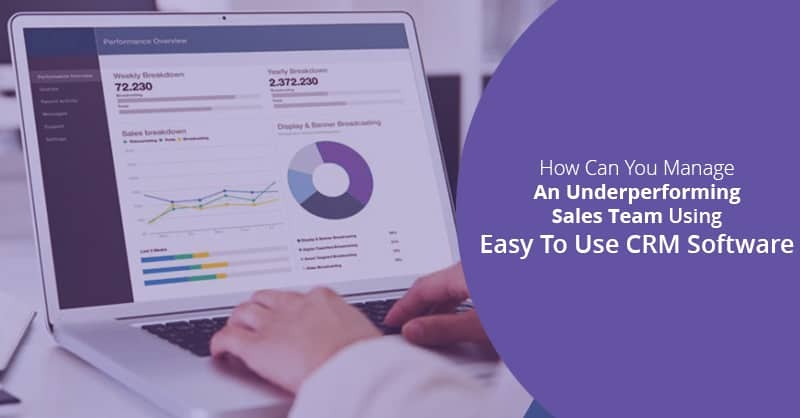 If you are a SaaS-based company, (like us) with enterprise level customers, in general, we found that you need one customer success representative for every 40 customers. Therefore, do not overwhelm the customer success team with a ratio far outside 40:1. Make your customer better at using your products and services by providing them continued education, and share with them how other customers are using your tools. Customer feedback driven product road-map makes the customers feel like they have an ownership of the product. Remember you old customers are the cheapest source of your new customers. Therefore, you should always be exploring new ways to up-sell and cross-sell your current customers and make sure that you are maxing out their interest in your brand. Not all revenues are created equally. Therefore, your sales teams need to make sure that the customers they are signing up for your brand are fit for buying your offerings. Bringing in sales, revenue, and customers just for mere growth, which then churns out, does not provide any value. Rather it just exhausts your onboarding resources and customer success strategy. 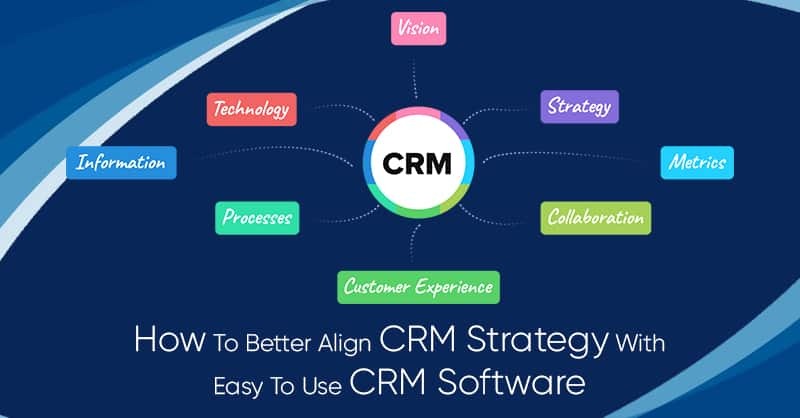 Finally, using a customer success management software like an easy to use CRM solution like ConvergeHub (one that is ideal for the members of your whole organization), can help your team to work better, create a more efficient customer success workflow, resulting in happier customers.